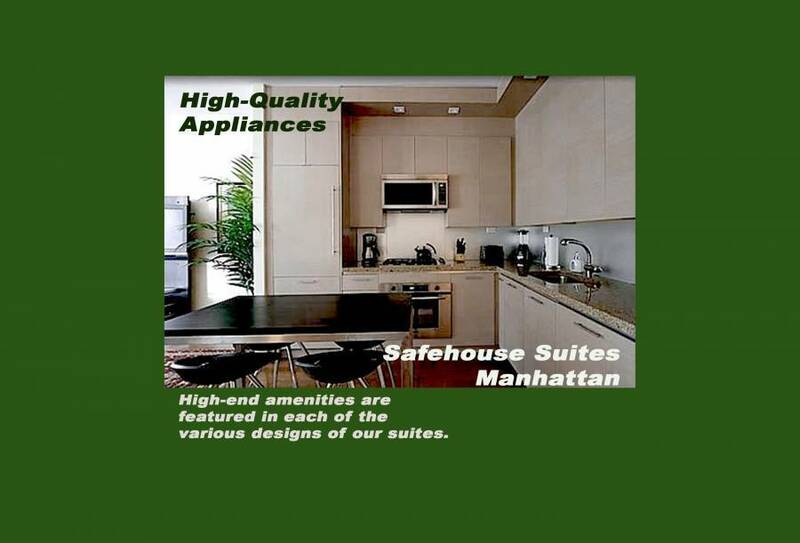 At your safehouse in Manhattan, you will luxuriate in spaciousness, ultra all-inclusive services, and privacy protections that are unmatched by any public five-star hotel in New York at any price. We customize your hospitality to your sophisticated business needs in duly licensed facilities with our exclusive services, all while protecting your anonymity. By taking refuge in a suite held under a name of our legal services firm, you will maintain anonymity, reinforced by countersurveillance, applying what we had developed specifically for dignitaries and other internationalists who cannot accept the soft-target porous nature of ordinary hotels. If your primary desire is for conspicuous opulence, there are many luxury hotels to serve quests for simple subservience and ordinary services. We are exclusively for friendly, peaceful people whose circumstances require anonymity and protected confidentiality. We sustain the well-established tradition of law firms providing free accommodations to valued clients. Alternatively, we often rent, on your behalf, luxury accommodations in privacy-enhanced units (such as member rentals) via nearby locations that are licensed as a hotel (usually a specialty facility), wherein we provide five-star, award-winning supplemental services. Those units are spacious, feature extensive amenities, are licensed, and effectively meet or exceed the specifications to which we commit (unless you have different special requests). You see what we pay to the licensed facility, as an expense that is incidental to our privacy-oriented services; if we pay more than what you pay to us, we credit you as a function of client services (the same way we would if the lodging were provided for free, as a goodwill gesture of legal services). We thus endeavor to avoid the convoluted legalities that would otherwise compromise the paradigm for your privacy. We free you from the limited selections of a hotel menu and convenience shop. Deliveries of food and beverages are remotely coordinated on your behalf, with deliveries from restaurants and retailers, entirely customized based on your preferences. We do not force you to expose your systems to the cesspools of spyware and corruptions that are often from which insidiously impossible to recover fully and cleanly. If you need a letter printed or presentation converted, we can take care of everything for you with far greater security of confidentiality, technical aplomb, linguistic education, and diplomatic sophistication than almost any consumer business center clerk, and via our world-class high-security systems of multiple layers of military-grade security and antimalware. Deliveries or retrievals of prints can be made from ubiquitously available office-supply and document-services (such as FedEx office) providers. There could be times when you would prefer the hands-on efficiency of business facilities. Most hotels have poorly maintained, basic equipment with unreliable availability. With Executive Luxury and, within reasonable limits, Signature hospitality, we are happy to provide you with 24-hour complimentary chauffeuring, without the need for advance reservations, as long as there is an available consumer mode of transportation (often being relegated to taxis or consumer driver services). For basic computer needs that would normally be complimentary at a luxury hotel, we shall credit your account for typical, reasonable expenditures. We endeavor to provide the ultimate experience of individualized sophistication, based on our clientele who prefer more privacy than what is provided by an ordinary five-star hotel. Beyond that, we respect the luxuries provided by some public hotels, and, in a respectful nod to those hotels, with which we have no connection, and for which we acknowledge that our recognition of them only serves to fortify their deservedly excellent reputations, we have been inspired with the benefits to our clients. We recognize that our clients have special preferences that lead them beyond high-visibility public hotels. NO ID REQUIRED Unlike any other publicly available luxury accommodations in New York, we do not ask for your ID. Instead of checking in at a reception desk, a host at the nearby Andaz 5th Avenue personally greets you and walks you to your room. The Carlyle also believes in discretion, but, of course, their staff will secretly report anything abnormal, in accordance with current hospitality standards, which usually involves time-consuming trouble for perfectly innocent circumstances. 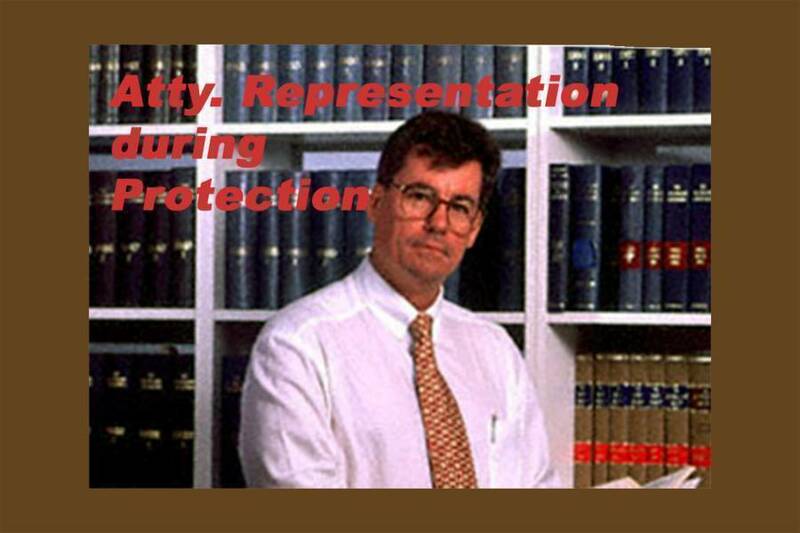 We are generally under the contrasting position of legal privilege to our clientele. We meet you discreetly under covert conditions, and not requiring you to submit your ID and credit card to a rapid-turnover, low-wage front desk clerk. You do not need to let a front desk clerk make a photocopy of your driver’s license or passport, and/or to enter your codes and home address into a global computer network. Widespread issues develop for professionals, executives, and vulnerable individuals when a global network of bored clerks, government officials (often without proper authorization), and self-serving insiders can pinpoint your hotel stay, which then can be permanently associated with other records. We represent you to uphold your anonymity. The lodging is held under a name of our legal services firm. 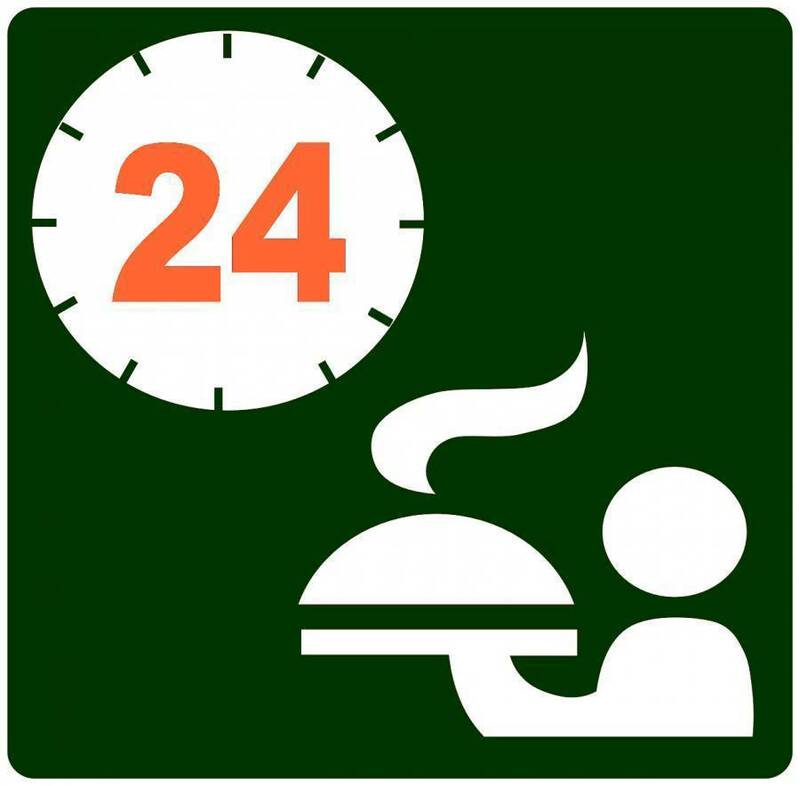 FREE 24-HOUR ROOM SERVICE Receive gourmet meals, fine beverages, and pastries, all for free, 24 hours a day. 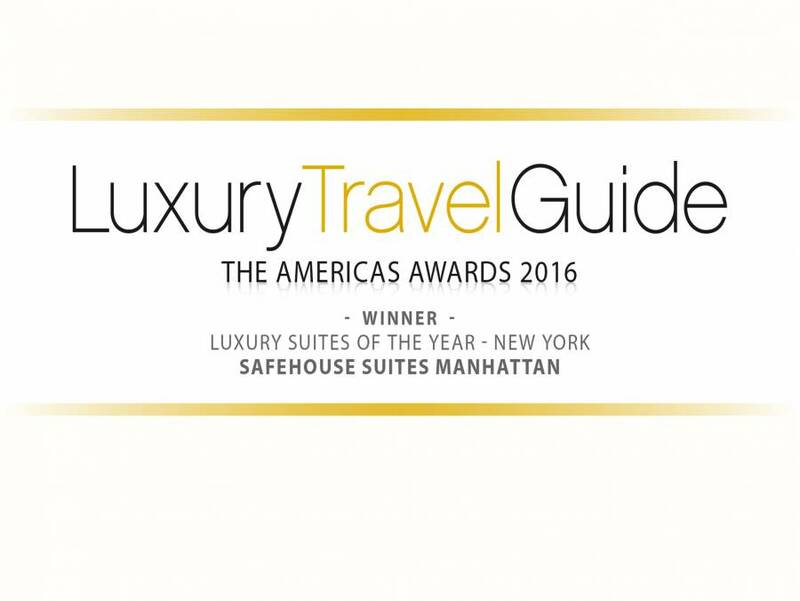 Our building is nearby the five-star boutique Chatwal, which some critics regard as the most luxurious public hotel in all of New York. Although charged with prices that some regard as even stiffer than the drinks, Chatwal’s mixed drinks are noted for quality. Thus, you tell us any combination of four of your favorite liquors and/or wines that are ubiquitously sold from open shelves, along with whatever mainstream mixers you like, and we will give you full bottles of them—absolutely free. Otherwise, if you prefer, we’ll special-order any specialty nutrition, coffee, health, mineral, or energy bottles you like, all free. The restaurant at the Chatwal sells good-quality breakfast pastries; therefore, we’ll go to a premium French bakery, and keep your refrigerator stocked with super-premium breakfast pastries, all for free. FREE DRY CLEANING You will be provided with free, untraceable dry cleaning, shoe shining, and laundry. FULL-SIZE AMENITIES OF A LUXURY HOME The nearby towering Langham Place features kitchens in its suites. You will be staying in a spacious suite, with a closing door bedroom. Each unit features a full-size refrigerator, a king-size bed, an elegant assortment of tableware, wine glasses, and a microwave. CONFIDENTIAL 24-HOUR CONCIERGE With an estimated average daily rate of over $1, 000, plus ancillary charges at premium rates, the Lowell Hotel provides comprehensive services 24 hours a day, including concierge. The nearby Towers at the Waldorf-Astoria provides personal concierge services. We combine and surpass both of those, with your senior keeper/concierge available by mobile phone day and night. We provide the low-profile anonymity of private accommodations, without the continuous interactions of rotating hospitality staffers who give you no legal privilege, not even a non-disclosure agreement enforceable to you, in order to prevent betrayals of reporting and undercover surveillance. ACCOMMODATIVE HOUSEKEEPING The Gramercy Park Hotel cares about its guests. For example, the housekeepers will clean at a requested schedule. We arrange for the same, and go far beyond. As needed, we accommodate security issues by using an individually designated servant (or even security staffers). FREE GROOMING SUPPLIES The Lowell often receives specific accolades for providing premium toiletries from New York manufacturers. We shall furnish you with full-size bottles of whatever mainstream imported or domestic toiletries you like, all for free. INDOOR POOL Uncrowded indoor pools are unusual in New York hospitality, with the Greenwich Hotel as an exception, albeit relatively small in pool size. Our clients are provided with free nearby use of elegant indoor pool, hot tub, sauna, racquetball, and locker room facilities. FREE HIGH TEA Nearby, the Pierre Hotel, the Mark Hotel, Peninsula Hotel, and the Ritz-Carlton are respected for their afternoon tea service (expanding from the Plaza Hotel Fairmont). Dignitaries and other VIPs generally prefer to be catered. We are happy to serve your exotic selection of specialty tea, imported individually for you from anywhere in the world, on genuine silver, with your custom preference of gourmet pastries or fine chocolates. Elsewhere you must expend your time going to a public venue, being seated and waiting for something amongst their selections of teas and snacks (good, but not optimal for you), and ultimately spending a material amount of money with tips, but we bring high tea to you, all for free, honored to be of service, without tipping. FREE IN-SUITE AND SHIPPED CHOCOLATES AND FLOWERS We respect how the Sherry-Netherland provides a free welcome gift of Belgian chocolates and places a set of fresh flowers in the rooms. Those practices inspired us to provide a custom assortment of chocolate each week, comprised of Swiss, Belgian, San Franciscan, and Finnish super-premium truffles. We shall maintain two bouquets of flowers in each suite. Here’s the most important part, of particular value to our guests who prefer not to publicize their locations to an unknown number of workers, but want to maintain relationships: each week, we shall send a box of chocolates and flowers to your specified designees, including any personal messages—all for free. If you prefer not to have chocolates for yourself, we’ll place them with dry ice and add an additional free delivery to someone else. 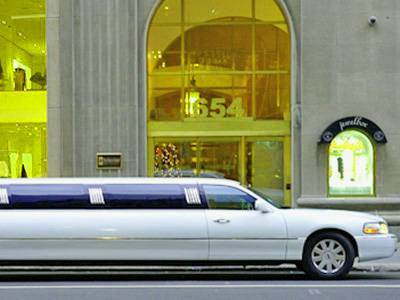 FREE LIMOUSINE SERVICE Instead of a shuttle or cab-calling doorman, the Mercer Hotel provides limited limousine services. Of free service with us, without tipping, you shall be chauffeured in a stretched limousine for sponsored leisure activities, nearby airports, and special occasions, available 24 hours a day. Choose a free leisure activity or pampering each week that you stay with us. We strive for superlative degrees of customization and actively provided services, in a league above the typical provisions of concierges at five-star hotels, and of VIP sophistication above the ultra-resorts of the world. The following are merely a few examples to give you inspiration to tell us what would be most enjoyable for you. CENTRAL PARK: If you would like to go skating, bicycling, or on a carriage ride in adjacent Central Park, we’ll pack a bag for you and provide for relevant fees. GOLF: we’ll hire a caddy who has been individually chosen, based on your preferences, to add enjoyment to your game, and we’ll chauffeur you to a course where we’ll pay the green fees and you can play anonymously. AESTHETICS: a relevant specialist shall come to you for a haircut. Alternatively, for the lady, we’ll pay for a combination of manicure, waxing or facial, and pedicure in the relaxing privacy of your suite. At no charge for the coordination, we can even arrange for a complete look makeover, or even anonymous minor cosmetic surgery. LIVE PERFORMANCE: We will reserve and pay for directly available premium seating and drinks at your choice of any show nearby Broadway theaters. WINE TASTING: We’ll chauffeur you to a Master Sommelier for a privately guided flight of fine wines, pre-selected to your preferences. MASSAGE: a specialist with particular qualities based on your preferences will visit you in the privacy of your suite. Midtown Manhattan is where the famous luxury hotels of New York are primarily located. 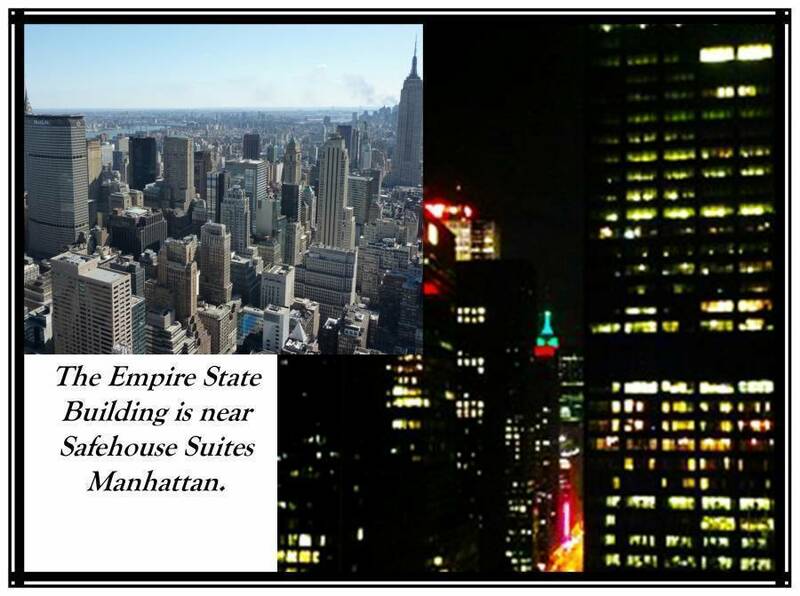 It is below Central Park, and above the Downtown areas of the Financial District. You shall be chauffeured in a stretched, security (armored or Interceptor), or exotic vehicle for sponsored leisure activities, nearby airports, and special occasions, available 24 hours a day.